It's an aggravating job, but someone has to do it. Crawling under the creepy crawl space to change the leaky pipe, that has calcium build up. The crawl space reeks of moisture and mildew. Smells of sewer assault the nose. A small spider scurries away as the light illuminates it. The hope of not encountering a snake weights on the mind. Finally, the problem emerges as the light from the flashlight pushes away the darkness. The plumbing has been corroded clear through. 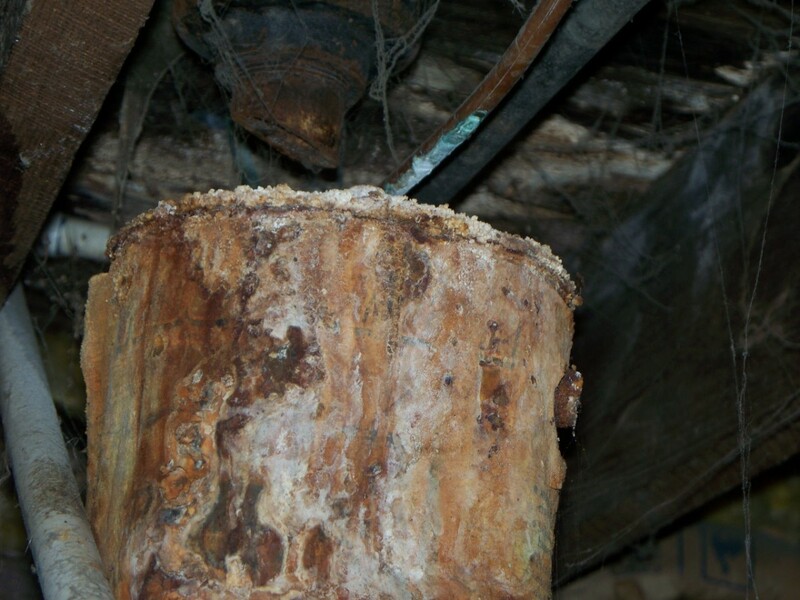 Mr. P. (my hubby) told me that the corrosion on the pipe is the cause of hard water build up. As the water travels through the plumbing, it leaves behind specs of minerals. Calcium and lime are part of these minerals. They are the ones that cling to the pipe walls, building up, until the pipe clogs. 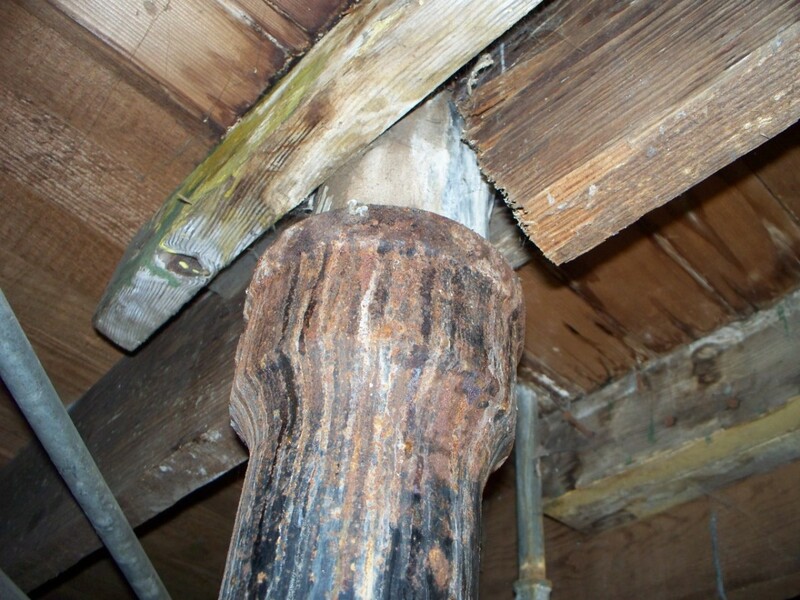 When the water begins to leak outside the pipe, calcium/lime deposits are clearly seen building up around the leak. Hard water is water that contains large amounts of minerals, such as calcium, magnesium, and lime. When these minerals are present in water, it is difficult to lather soap. There may be times when the water containing this minerals is so “hard” rendering the water as unfit for use in washing. Hard water is treated with a water softening solution. 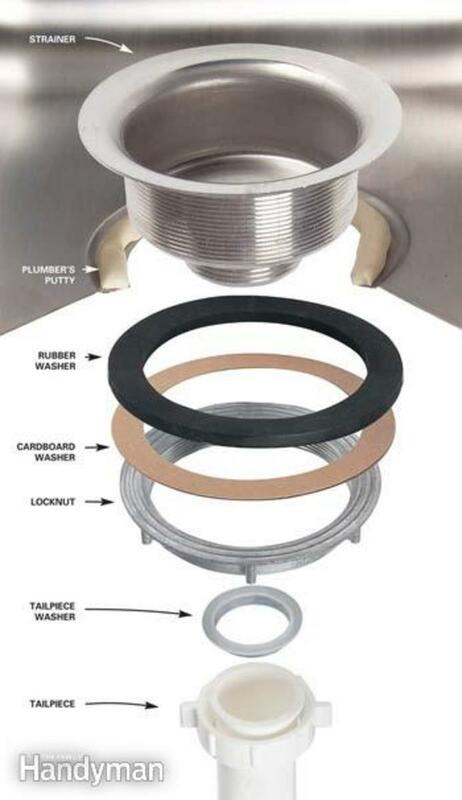 A device that is similar to a hot water tank is attached to your pipes. Water comes in from the outside faucet. It flows down through the device and into the sand (mineral bed) The mineral bed pulls the deposits from the water. The discarded minerals are then drained outside and the “soft” water continues to flow into the house. 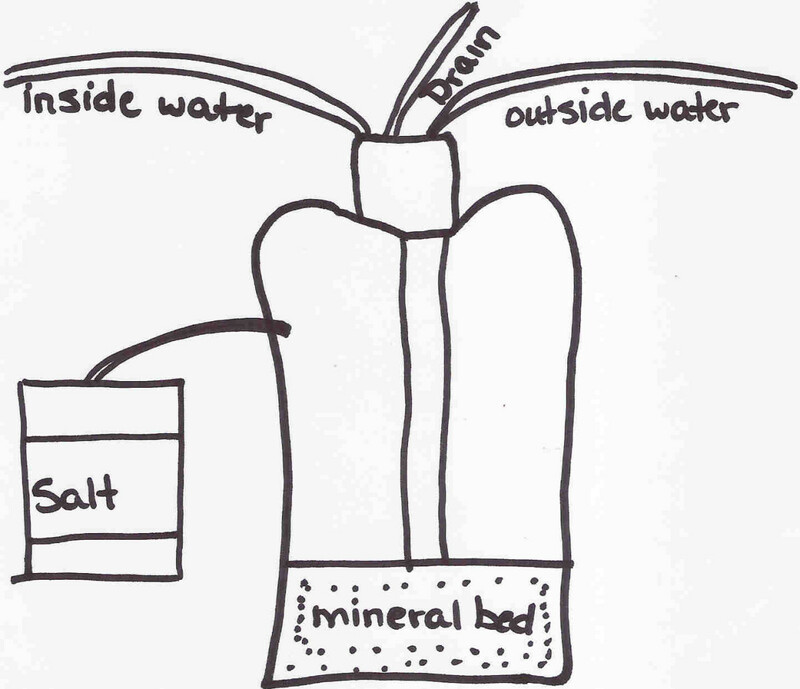 How the sand and salt works. When the minerals are flowing through the water conditioning device, the minerals cling to the sand. A salt solution then flushes the minerals out of the sand when the device is full. The minerals are then drained out of the drain pipe. The end result is "soft water" that is now free of the hardening minerals. Silica, “sand” will put a light coating on pipes which will actually protect them. 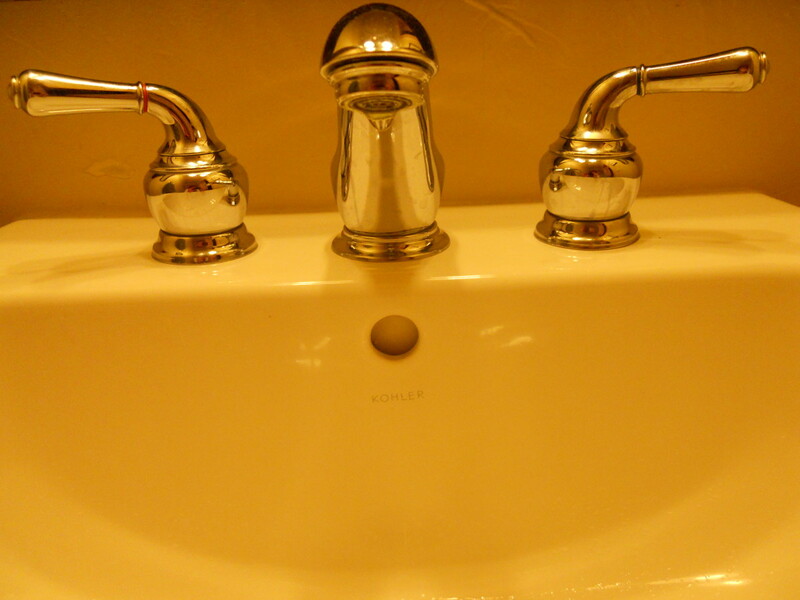 Does hard vs soft water make a difference? How does one pick out how large of a water softener/conditioner device? It depends upon the water conditioner itself. On average, it takes 75 gallons of water per person in a household. Add that by how many people are in your household and it should give you a close estimate as to how big of a device is needed. 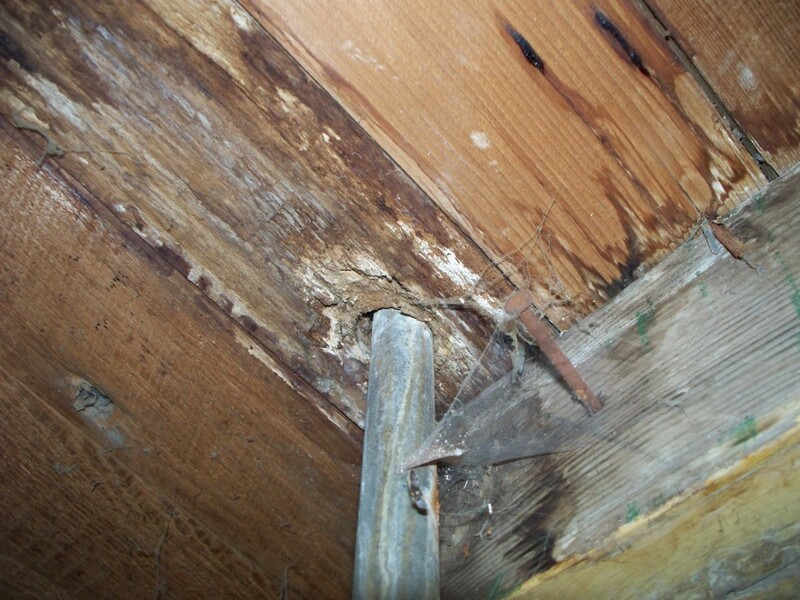 To protect your plumbing investment, it is a good idea to check your lines for hard water corrosion and ground wires. A four generation plumbing company serving the New York area for over 90 years. Help! My Plumbing is Leaking and I Don't know why! Did you know that electrolyisis is one of the leading causes of leaky plumbing in metal pipes? How do you know when your pipes has been affected with electrolysis? Plumber's have the most exciting jobs, from floaters to backwash. Here are a few tales from our local plumber. Thanks Eleanor, I found a few of these impressive chrystalized pipes down stairs and couldn't help but take a picture. It took me a long time to realize why we had to replace our pipes every couple of years. Now that I have an idea, it helps to understand why some days my water pressure is low and water bill high. Thanks again for stopping by. Nope! I think the corroded pipes look pretty too. It just draws the eyes to how interesting the color and shapes the little chrystals are. Voted up for a very informative piece. And the pictures really illustrate how bad the leaking can get. What a mess! Am I an idiot to think that the corroded copper pipes look pretty with the verdigris? It's such a pretty color. It is surprising what electrolysis can do with a little hard water. I don't think Drano is going to be able to break through that one...LOL! Thanks again! Thanks for sharing all this good and useful information and tips it will help all those who are looking for this well explained information within your well written hub. Thanks Always- I didn't know hard water would do that much damage either. I learned a few lessons while changing plumbing. Can you imagine what that kind of water does to our body? Yuck! Thanks Movie-It is amazing the difference in the amount of soaps and shampoo usage. That would make for an interesing science project. Thanks again for stopping! We had hard water where we use to live and the water is much softer here, what a difference to the amount of shampoo and soap we use! 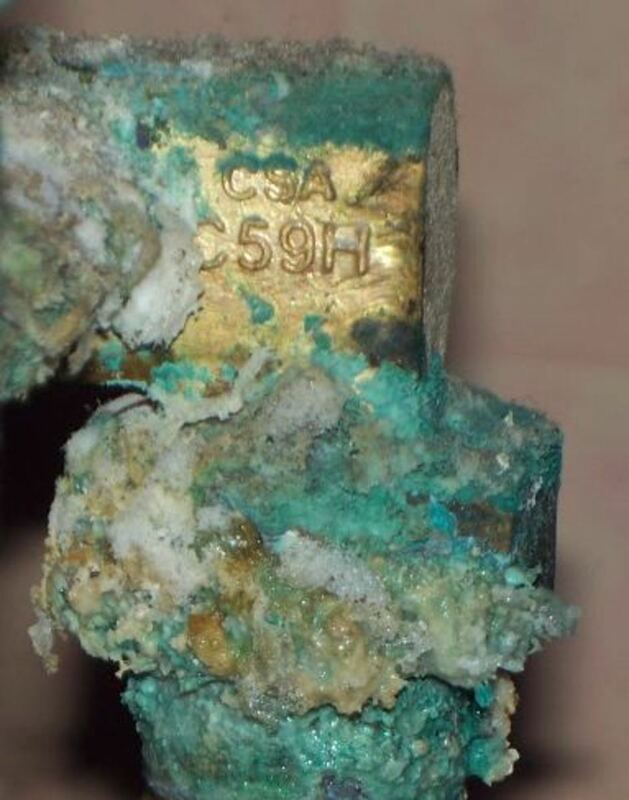 The Hard water corrosion photo is amazing, great hub thanks for sharing. Thanks Quill-It is amazing how some of those build-ups are so beautiful. I seen some really interesting ones building up in some of the houses we have lived in. Thanks again! Thanks Cardisa-Isn't that the truth! I think our first year here we were fixing a leak about once a month. That is when I learned about the electrical ground wire being attached to the indoor plumbing. The electrolysis caused the pipes to corrode. Wow! 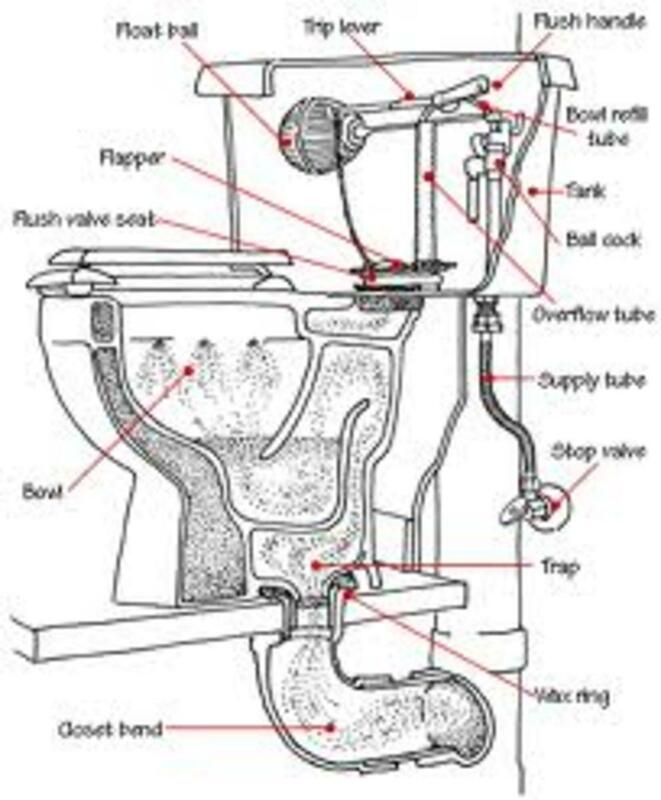 What a task.....plumbing is one of the most annoying tasks because as soon as one leak is fixed there come another. Those corrosion are grotesque. yuck! Love this and as always you have done a great job of explaining all there is to know about hard water. Over the years I have come across some really ugly build ups and yet at the same time stood in amazement at the beauty it has created. That is a bonus that you didn't run into any problems like this. Where we live, the water is hard, so things rust pretty fast. We are in the process of remodeling and doing the same with plastic piping. I agree, I don't think the plastic will last as long. Thanks again! All things considered my house which was built in 1910 is in pretty good shape. We didn't find any build up on the metal pipes when we rebuilt the bathroom in March of this year. We did replace 90% of the pipes with plastic just because it is easier to work with. My guess is the plastic pipes won't last the fifty plus years the metal pipes did though. I am going to have to jot over a read a few of your hubs. I hear you won an award...Congrats! I love the way the deposits makes everything so chrystalized and green. It is a shame that it is such a bad thing. It would make for an interesting science project. The build up on this pipe took less than six months form. I have added a picture of a metal paint can to show how bad the water corroded it. Thanks for the vote up and stopping by. Great information on hard and soft water! Easy to understand and supper good points. I am amazed by your picture of hard water build up when affected by electrolysis, such a pretty green for such a bad thing! It is an intriguing world we live in to say the least! Up and awesome! Sorry, I didn't realize you had made a hub that broke this down into greater detail. It is very informative. Thanks for sharing your link.